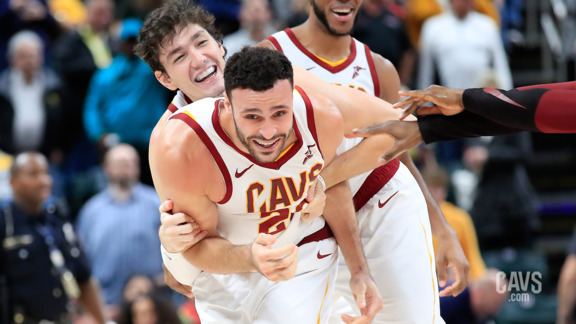 With the 2018-19 campaign in the books, Cavs.com wants to test your knowledge with a quick quiz on some the Wine & Gold's top highlights from this past season. So break out the TI-83 Plus, sharpen your No. 2 pencils, face forward and start your pop quiz below.